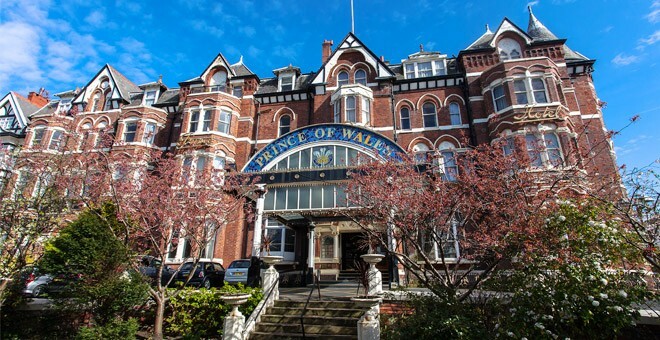 The Prince of Wales Hotel in Southport is a beautiful reminder of Britain’s Victorian Heritage, an elegant building with landscaped gardens. 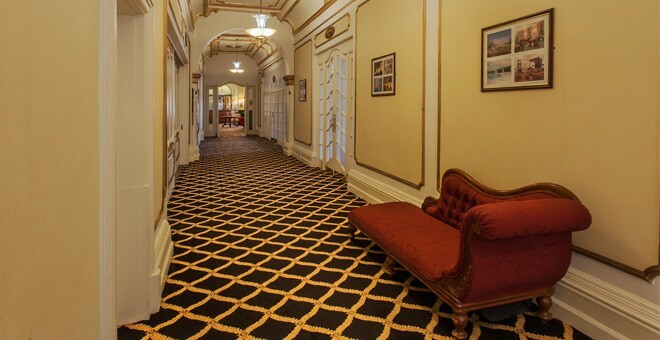 Throughout the reception, lounge area and bedrooms, the decoration has been kept intact, in keeping with the elegant and stylish character of the building. 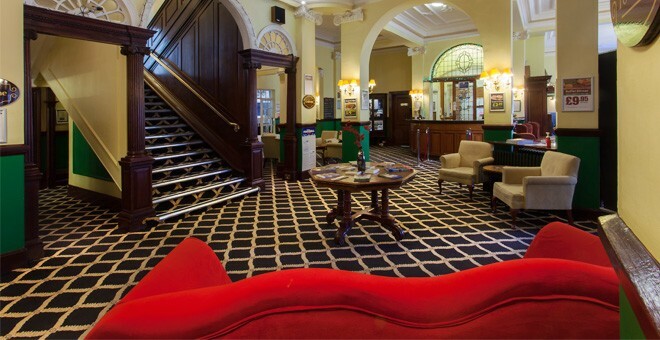 All 154 en-suite bedrooms of the Prince of Wales hotel have been tastefully designed to preserve the Victorian style of this Southport hotel. 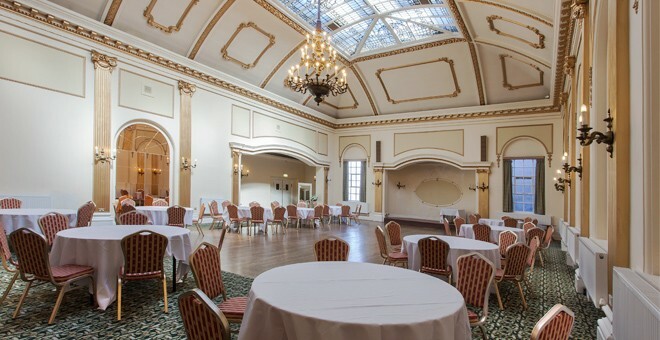 Many of the rooms overlook Lord Street, the main shopping and entertainment area. 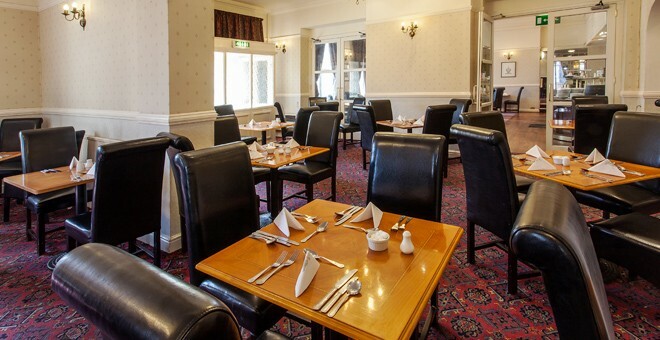 The Colonial restaurant serves excellent traditional fayre dishes and the Clubhouse bar, themed in true Golf style, has a friendly atmosphere. WIFI is free to all guests and is available in all public areas of the hotel. 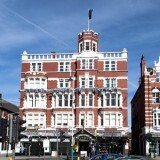 This Southport hotel is surrounded by a great number of attractions that appeal to all tastes. 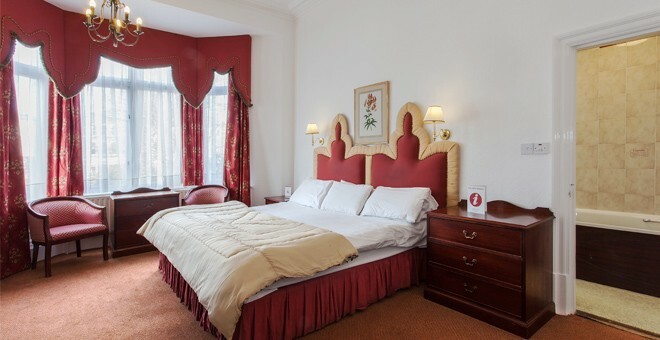 For those who want to spend time out in the fresh air, the local area has an impressive array of outdoor attractions which include Hesketh Park and the nearby Botanic Gardens, Martin Mere Wildfowl Trust, Southport Beach and Southport Pier, the Queen's Jubilee Nature Trail and the beautiful Kings Gardens, all within easy reach of the hotel. Southport is truly a golfer's paradise, with six different courses to choose from, including the world famous Championship Courses at Royal Birkdale and Royal Lytham St. Annes. 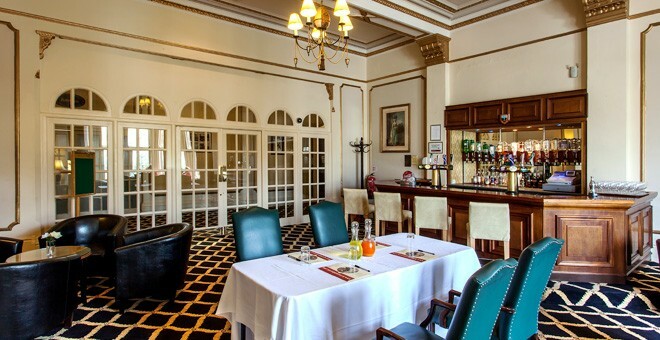 The hotel is also perfect for business meetings or for those looking simply looking for a quiet stay by the sea.